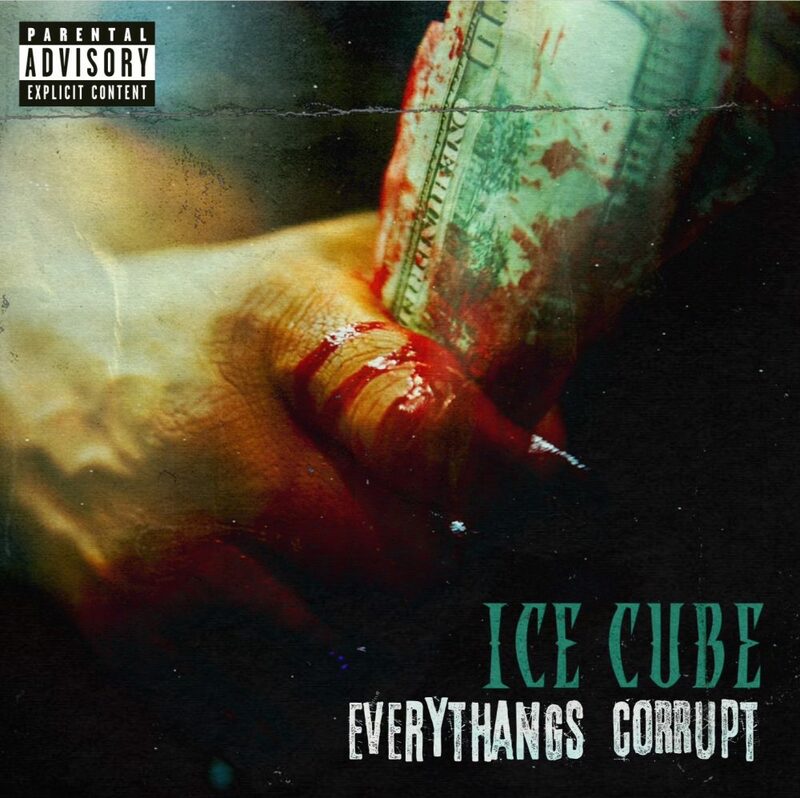 Stream Everythangs Corrupt from Ice Cube. Westside legend Ice Cube is a true vet in the game, and it’s quite clear he’s not going to let the new wave show him up. Today the legend comes through with his 10th studio album, his first to be released since 2010. He’s breaking barriers through all means at hand, tackling signature bars over classy beats. 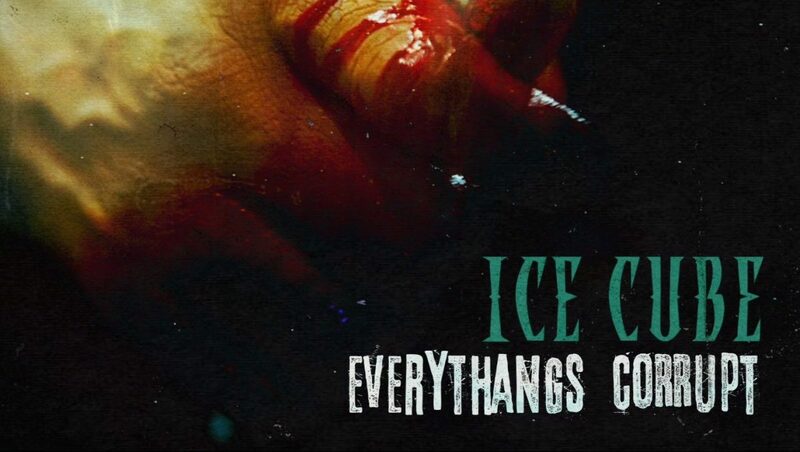 Ice Cube taps a single feature from Too $hort, with Mr. Jackson staying at the main focal point. It might be the last album we get from him for years, so let’s enjoy this tape in all its glory. Stream it above via Spotify, or below on your stream platform of choice. Keep your eyes peeled for more content from the former N.W.A. act.